Over 5 years experience in the cannabis industry. 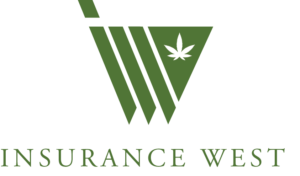 Our staff works with only cannabis business risk. Insurance from seed - sell. General Liability, Product Liability, Property, Equipment Breakdown, Crop, Cargo coverage, Commercial Auto, Workers Composition and much more!